NFL Kickoff weekend is finally here! 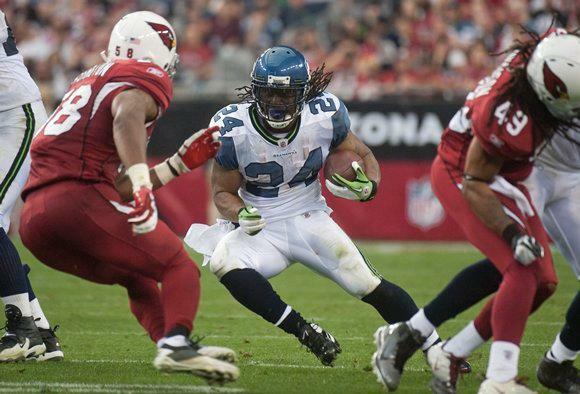 In week 1, the Seahawks travel to the Arizona desert to take on their division rivals, the Arizona Cardinals. 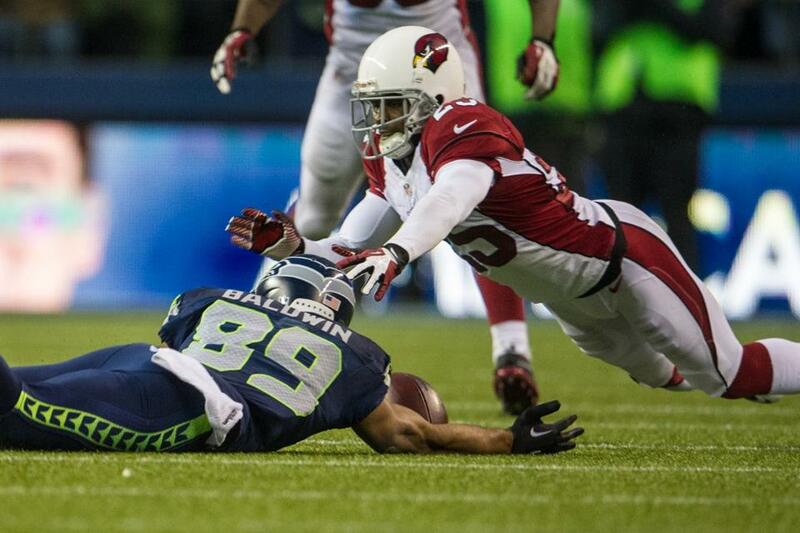 The Cardinals lead the all-time series with the Seahawks 14-12. Their most recent matchup was a 23-20 Cardinals overtime win in week 17 last season. 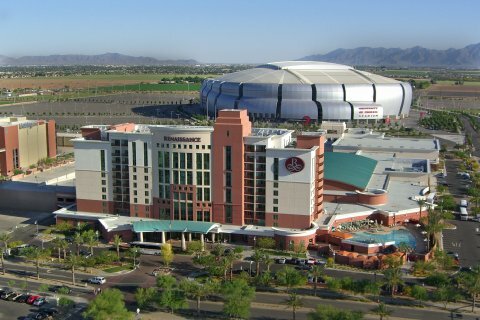 I will be in attendance in Arizona this weekend, as I am going on my annual Seahawks road trip. The Seahawks must get off to a hot start this season to avoid falling into a hole early like they did last season. Here is what I will be focusing on this weekend in Arizona. If you predicted at the start of offseason activities that the starting quarterback matchup for this game would be Russell Wilson vs. John Skelton you need to go to Las Vegas or go buy a lottery ticket immediately. This is the most intriguing storyline of the game. Russell Wilson beat out Matt Flynn to be the Seahawks starting quarterback and John Skelton beat out $63 million man Kevin Kolb after Skelton led the Cardinals to a 5-2 record in their final 7 games last season and had a fairly better preseason performance than Kolb. I am very nervous about how Wilson handles the pressure being his first ever meaningful NFL start. I expect to see a considerable amount of scrambling and quarterback rushes on Sunday. All may not be productive but I can see Wilson breaking away from the Cardinals defense for a couple runs of at least 10-15 yards. John Skelton is the better option at quarterback for Arizona which is disappointing for me because we have a better chance to win if Kolb is the quarterback in my opinion. If Skelton has time to throw he can be dangerous. It will be huge for our defense if we can put immense pressure on Skelton all game long. All in all, I believe the Seahawks have the advantage at quarterback. Although Wilson is a rookie, he has shown unbelievable poise and has a demeanor that rivals very great quarterback in the league. Earlier in the week news broke that Seahawks running back Marshawn Lynch has been dealing with back spasms and is a question mark for Sunday’s game. Although Lynch is a big factor in our offensive gameplan, I believe Robert Turbin, Leon Washington, and even Kregg Lumpkin are fully capable of keeping our running attack afloat in Arizona. Lynch is a beast but when you have a solid offensive line leading the way, it doesn’t matter who is running the ball. Having said this, I expect to see Lynch play this weekend. On the subject of the offensive line, 7th round rookie J.R. Sweezy is slated to start at right guard this week. Sweezy, who hasn’t played on the offensive side of the ball since pee-wee football, starts in place of incumbent John Moffitt who has been recovering from elbow surgery. Although Moffitt is healthy, Coach Carroll explained that Sweezy has fully earned the opportunity to start because of how well he has picked up the techniques to play along the offensive line. At wide receiver, the Seahawks will start Braylon Edwards at split end, and Sidney Rice at flanker. Golden Tate has a sprained knee and will not play this week. Doug Baldwin will be back in the slot after missing most of the preseason because of a hamstring procedure. I am excited to see how we use different receivers in different packages. My bold prediction of the game: expect Charly Martin to have at least three catches for 25+ yards. On defense, Bruce Irvin has a good chance to record multiple sacks this weekend. The Cardinals offensive line is banged up and battered and may be the worst offensive line in the NFL. The Seahawks MUST take advantage of pass rush opportunities. Expect Irvin, Chris Clemons, and Jason Jones all to contribute. Even if we can force John Skelton into bad throws, we have a good chance to create turnovers. Over the last 8 seasons, the one constant of Arizona Cardinals football has been all-pro wide receiver Larry Fitzgerald. What is amazing to me about Fitzgerald is he makes catches thrown from anybody. No matter how good or bad the Cardinals quarterback is, if the ball is thrown in Fitzgerald’s direction, he will most likely make the catch. 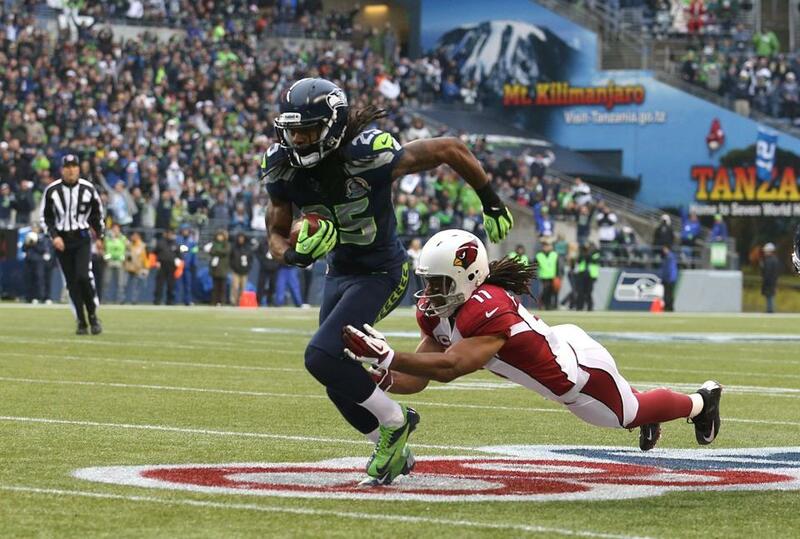 In 2 games against the Seahawks last season, Fitzgerald had 14 catches for 213 yards and one touchdown. The secondary has to make sure we lock him down so he doesn’t break away. Although containing Fitzgerald is important, the Seahawks secondary has to make sure to also pay attention to Michael Floyd, the receiver lining up opposite Fitzgerald. Because the Seahawks have one of the best run defenses in the NFL, expect Skelton to throw early and often. A successful pass rush and the Seahawks defense taking advantage of Skelton’s mistakes will put us in a great position to win this game. … My plan is to make a Russell Wilson poster for the game on Sunday. Since I am sitting in the lower bowl, there is a good chance I may get on T.V. If you are watching the game, be on the lookout for me!… I come back Monday evening just in time to watch the back half of Monday Night Football with my roommates… This will be my fourth trip to Arizona. I have not been back since 2002. I am excited to see what has changed in and around the city. As a sports fan, there is no worse feeling than to sit at the airport or at the hotel after watching your team lose on the road. Months of planning and hundreds of dollars spent, only to see your team fail. I am absolutely SICK of this feeling. There is no reason why the Seahawks cannot win this game. Expect Russell Wilson to play well but make some mistakes. I believe the defense will be the ones to win this game for us. Like Coach Carroll always preaches, it’s all about the ball. If the Seahawks win the turnover battle, and I believe they will, they will be heading home 1-0. It has been 5 years since I have seen the Seahawks win on the road and I am telling you right now, I predict this personal losing streak will come to an end this weekend. I will try to blog from my iPhone this weekend but my posts will be brief. It may be as basic as a picture or a random thought. I hope to have my review post done and published by late Monday night once I get home. If not, look for it on Tuesday afternoon. Thanks for reading everyone. It’s time to get back to football. Go Seahawks!